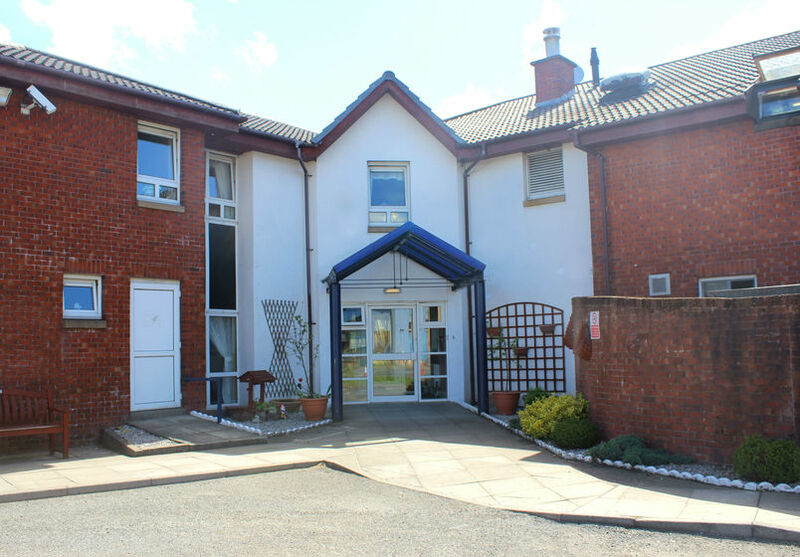 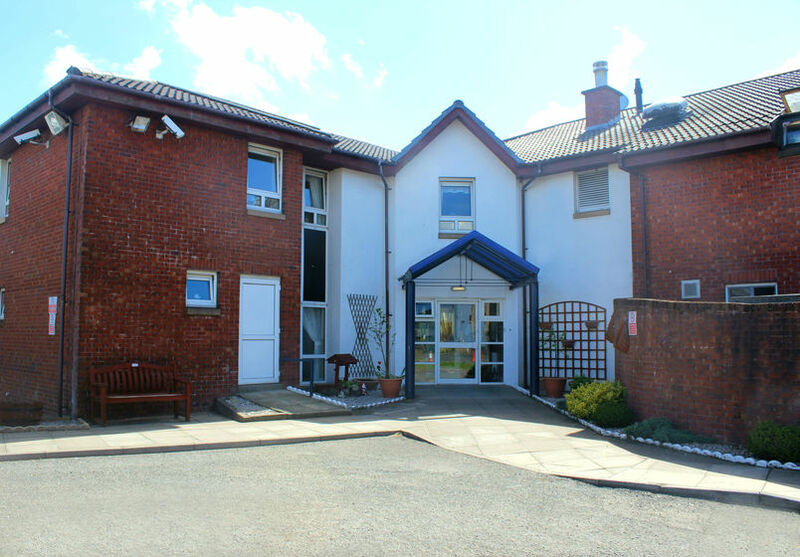 Almond View is a purpose built, 78 bed registered care facility that provides nursing care to people over the age of 65. 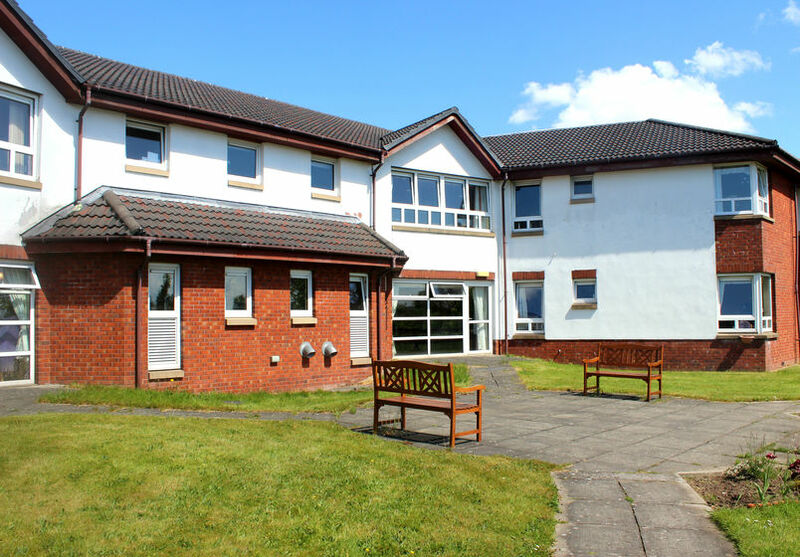 The home sits alongside Almond Court and boasts a prominent position in Drumchapel overlooking a vast horizon on 3.5 acres of land; and is conveniently located opposite Drumchapel Hospital, with easy access to the M8 and Glasgow city centre. 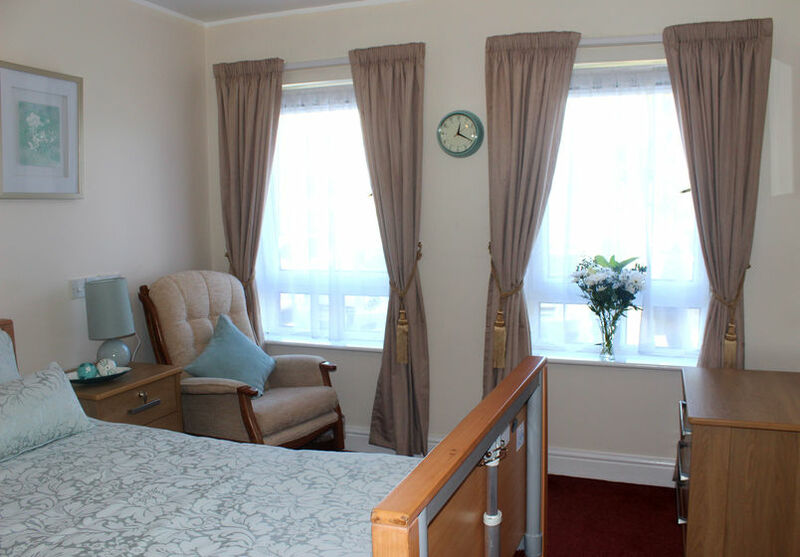 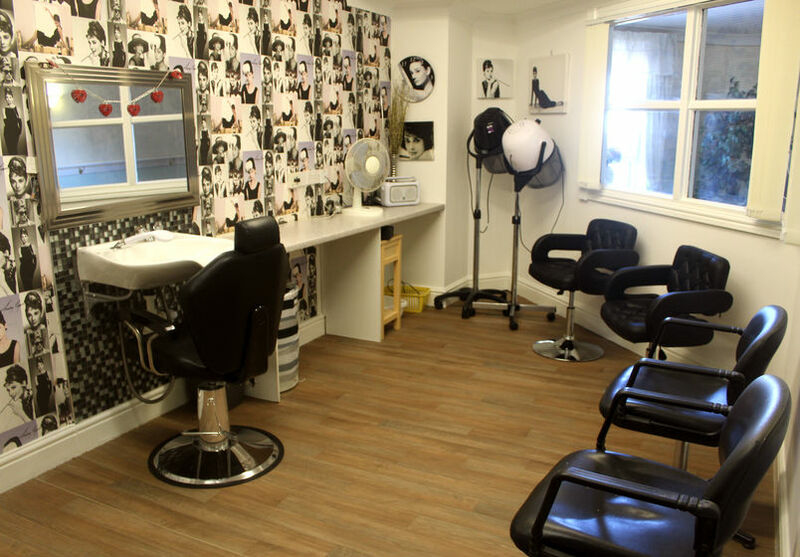 All of the bedrooms have bright and spacious single bed accommodation with en-suite facilities for privacy and convenience. 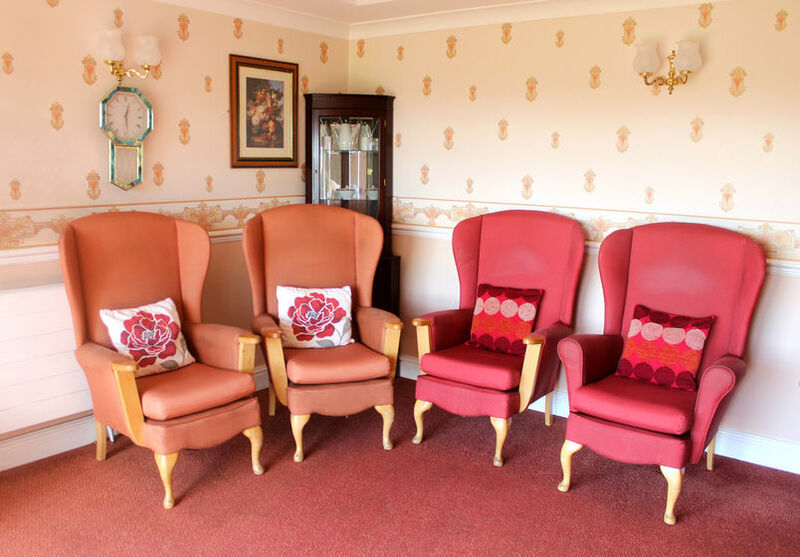 There are a number of lounge and dining facilities available throughout the building where residents can enjoy home cooked meals and afternoon tea with family and friends. 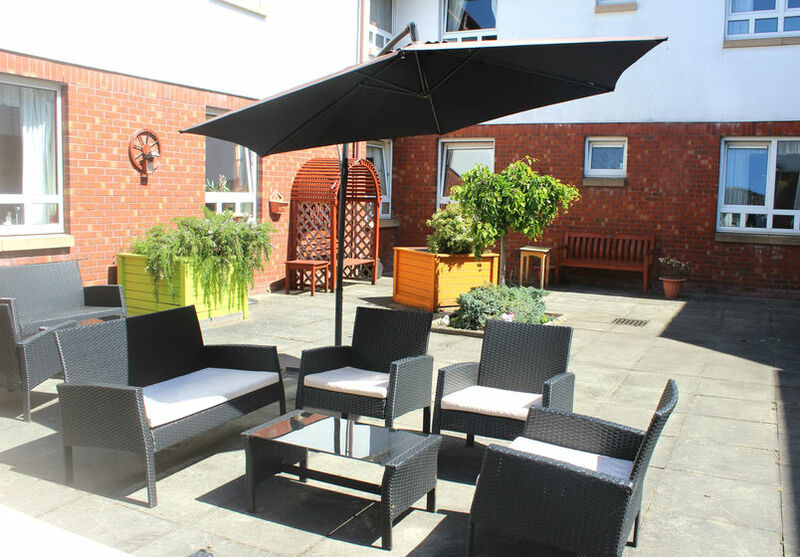 A varied activities programme is available to residents, and peace and quiet can be enjoyed in the beautiful and accessible courtyard that surrounds the home. 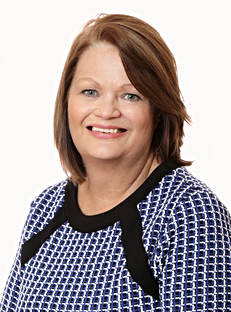 Pauline is a registered nurse with over 35 years experience managing services within health and social care; having worked within both statutory and independent sectors. 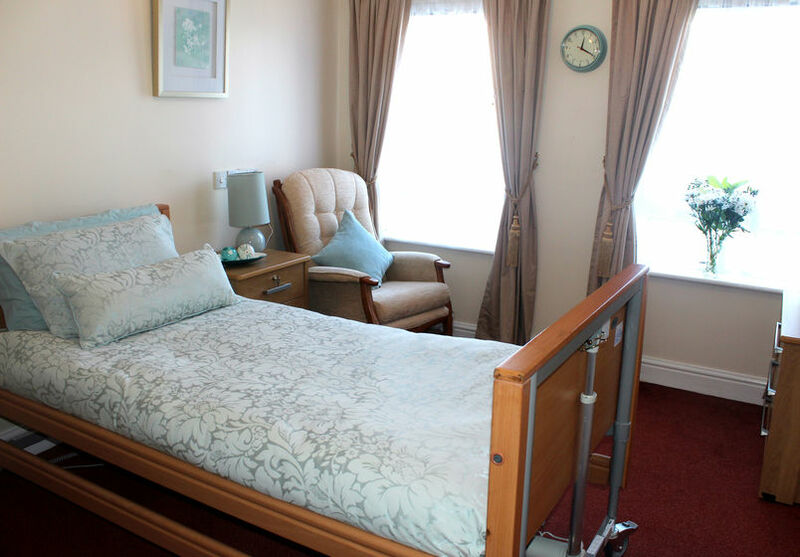 Pauline is passionate about delivering the highest standards of care to enhance the quality of life for residents.